Flag day is coming up as is the Fourth of July. There are many days we fly the flag including Memorial Day and Veterans Day. I made this a while back, but haven't added it to the website since I changed over four years ago. My how time flies!! 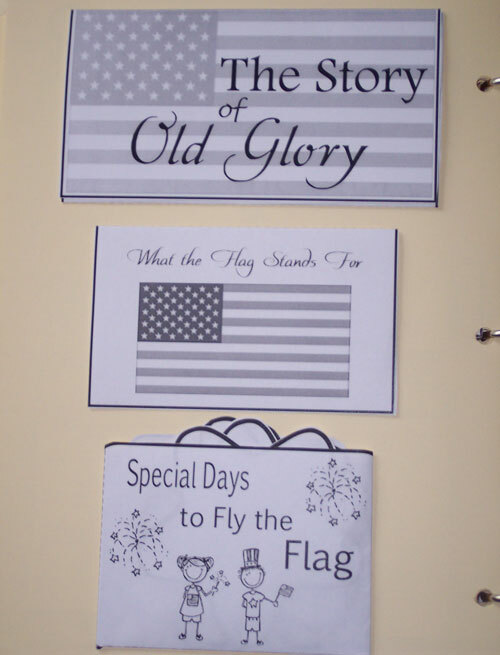 I hope you enjoy learning and putting this American Flag Lapbook together.